We’re all looking forward to less-frequent watering and mowing as our lawns go into their dormant season, but that doesn’t mean we can put up our feet and leave the lawn alone until next March! Aerate. Help vital nutrients, water and oxygen get to the roots of your grass. Rake the Leaves. Leaving a layer of leaves on your lawn for an extended time can block out sunlight and create a damp environment that is a prime environment for fungus. Weed Control. Apply herbicides according to label directions to prevent spring weeds. 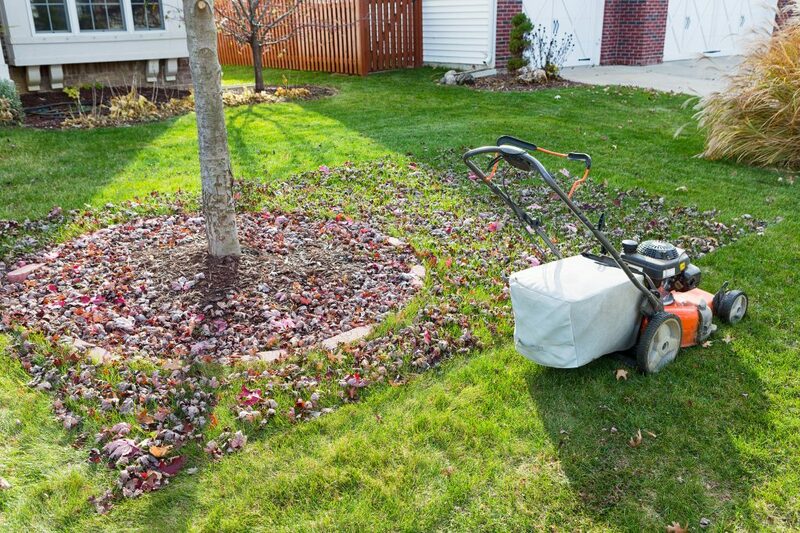 Taking a little bit of time in the fall will mean a better lawn in the spring. Protect your investment with a little bit of effort now and enjoy the results in the future!